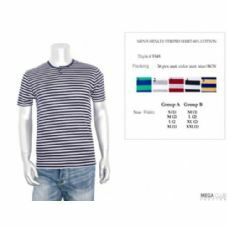 The classic men’s T Shirt will never go out of style; it’s so simple and it’s such a classic, so we have collected together some of the highest quality T-shirts for men and we have made them available to you at the lowest possible bulk wholesale prices. 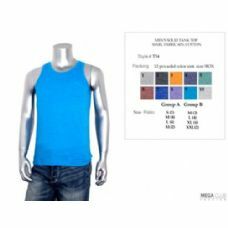 We have massive wholesale discounts on men’s tank tops, undershirts, ribbed undershirts and men’s T-shirts. 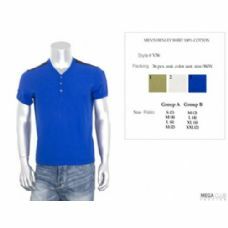 Crew neck or V neck, we have all styles imaginable of men’s T-shirts and Men's A-Shirts, and you can buy them all for you men’s apparel retail store or discount store at incredibly low wholesale prices. 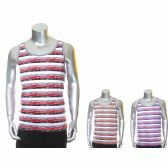 You get the best wholesales deals on men’s muscle shirts, T-shirts, undershirts and beach shirts at Wholesale Sock Deals. 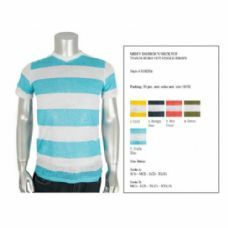 We have bulk cases of solid color vintage V-neck T Shirts, wholesale cases of Fruit of the Loom men's white crew T-shirts, and we have some amazing wholesale deals on men's quick-dry T-shirts. Wear them as an undershirt, wear them on the beach, wear them with jeans, or wear them as pajamas; men’s classic T shirts are never going to go out of style. So, take your pick from the biggest range of wholesale inexpensive men’s T-shirts on the web and pick yourself up an incredible wholesale bargain. 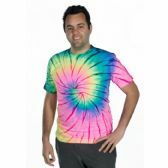 Order your top quality, low-cost wholesale men’s T shirts from Wholesale Sock Deals now! 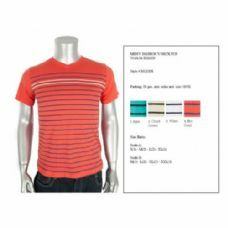 Have you made your selection of best quality, low-cost wholesale men’s T-shirts yet? What are you waiting for? 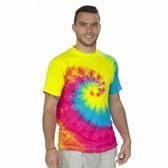 You won’t find wholesale deals like this on bulk men’s T-shirts, Muscle shirts, tank-tops, and undershirts anywhere else. 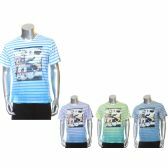 Wholesale Sock Deals is the top wholesale supplier of men’s T-shirts on the web. 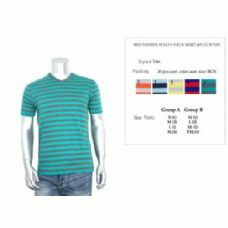 Our bulk wholesale cases of men’s ribbed undershirts, V neck and crew neck T-shirts, Hanes T-shirts, and Fruit of the Loom T-shirts are available at the lowest wholesale prices that are available anywhere. 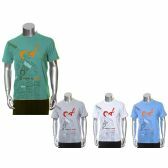 Simple and comfortable to wear, men’s T-shirts are a classic item of men’s clothing. Whether you wear them with jeans and a leather jacket for style, you wear them to lounge around in, or you wear them as pajamas for comfort, every man must have a good collection of T-shirts in their closet. 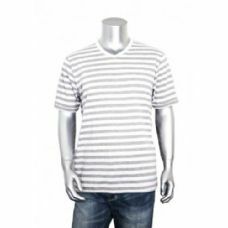 That’s why, if you stock your store with inexpensive wholesale T-shirts for men, you are guaranteed to have a fast-moving item on your hands. It’s free deliveries all the way with Wholesale Sock Deals, and that’s just a part of the service! 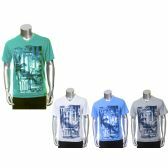 You also get the biggest wholesale discounts men’s T-shirts, Undershorts, and all you men’s fashion essentials. 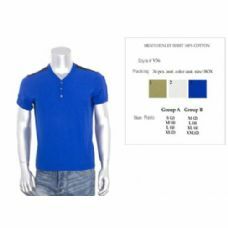 Men's solid color rash-guard shirts, comfort-soft tank tops, men’s a-shirts and Hanes classics men’s T-shirts; they are all available here at the lowest wholesale prices because Wholesale Sock Deals always give you the biggest bulk discounts on all your men’s wholesale fashion items. 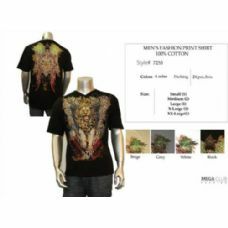 So, place your order now for your bulk supplies of low-cost wholesale Men’s T-shirts and stock your retail store with the cheapest wholesale Tee-shirts for men on the market!